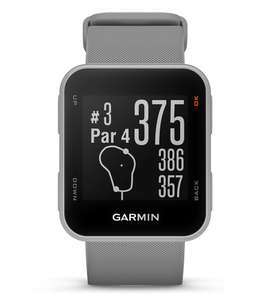 Lowest price I've seen this and is an awesome bit of kit, must have for keen golfers. See my other post today as House of Fraser have loads in all sizes if you happen to be looking. Spot on Franky - one of the best names in golf clothing. Just a shame about the lack of sizes. 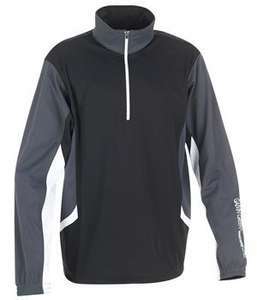 For Galvin Green its cheap as over half price. 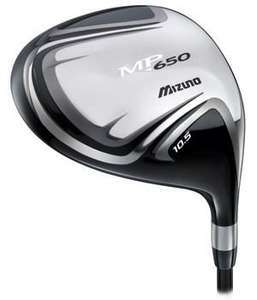 They also have several other tops all reduced in price. Thought the idea of the site was for bargains not to dislike just because of the price. If you can find it for less then great and let me know where, however if you don't want to pay the price then that's up to you. Personally I like the range as last a long time, good quality of clothing and usually does not fade or wear out like some of the cheaper ranges. Yes you can pay cheaper for similar items but usually you pay for what you get. 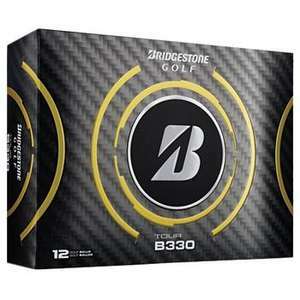 Just saw this deal online, these are the 2012 version of the B330 balls and at this price it is a very good offer. At this price they work out to be just over £23 per pack. If only I could get there for nada, and without wifey noticing me missing for that time as well.